We know that many Hollywood stars these days have other talents, and with the exposure of social media, these are generally well-known. There is a big movement for female empowerment in the movies these days, but that wasn’t always the case. 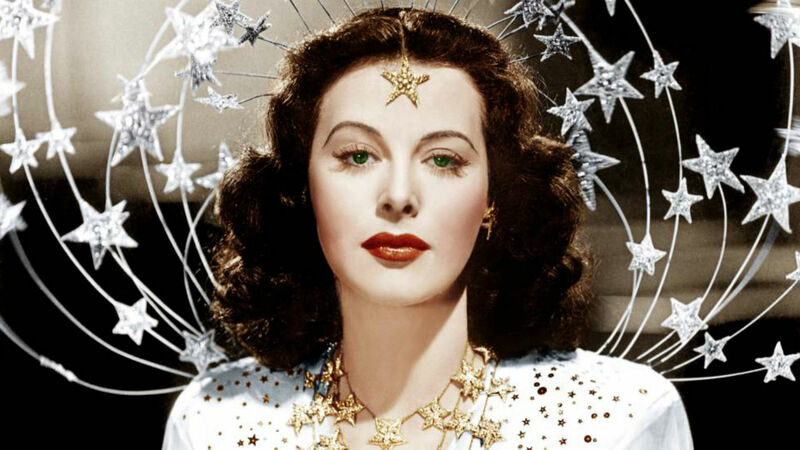 And there is perhaps no actress in Hollywood history who better encapsulates this than Hedy Lamarr. The Austria-Hungary-born bombshell was once dubbed the most beautiful woman in the world by MGM. Quite the accolade, but one that also ignored a huge part of what made Lamarr such a remarkable woman – her brain. With the lethal combination of brains and beauty, looks, and science, Lamarr took Hollywood by storm. Though, unfortunately, the latter was not well documented until after her death in 2000. So, let’s find out more about this Hollywood heartthrob. Who is the real Hedy Lamarr? 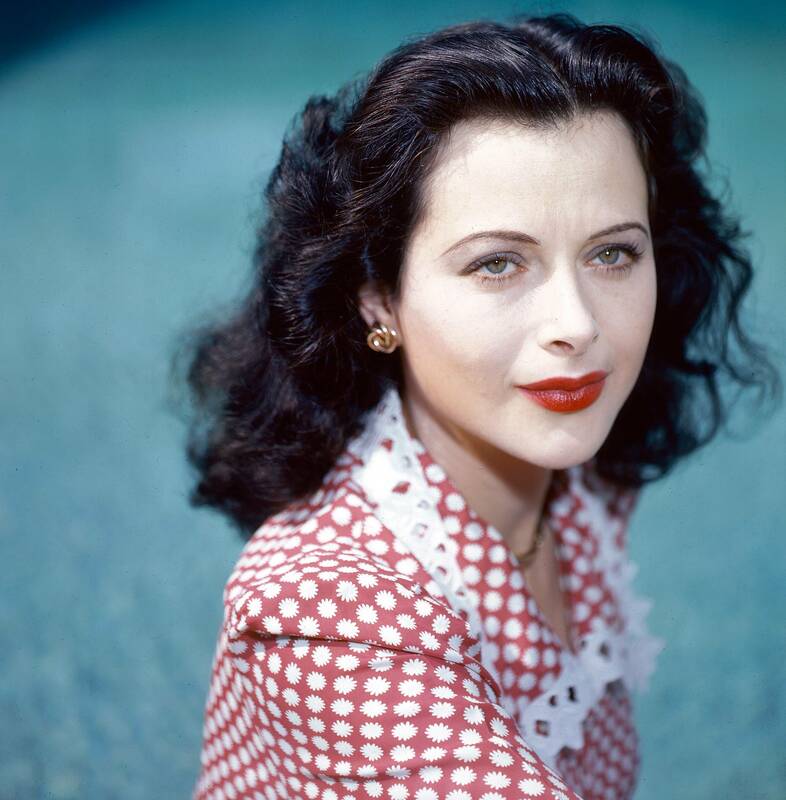 You may not have heard of Hedy Lamarr, but are almost certainly familiar with her best-known invention. As a Hollywood star, she sizzled on the silver screen and was best-known for her MGM movies including Samson and Delilah, and Lady of the Tropics. However, in spite of her beauty and talent, Lamarr was never held in the highest regard as an actress. However, her work in the field of science was groundbreaking, as the world would discover following her death. In addition to inspiring Howard Hughes to change the shape of his airplanes to something more streamlined, Lamarr worked with the Navy as an inventor during the Second World War, specifically on a frequency-hopping signal. Working with friend George Antheil, the pair invented a system that could jam radio-controlled torpedoes, and send them off-course. An updated version of this design would appear on US Navy ships in the early 1960s. Though their invention was not widely recognized at the time, both Lamarr and Antheil received the Electronic Frontier Foundation Pioneer Award in 1997. It’s doubtful if anyone realized it at that time, but Hedy Lamarr essentially invented what would become WiFi! This might be to do with the fact that it wasn’t common knowledge that she had patented this important invention, and many people remained clueless until after her death! The invention would evolve to impact things like Bluetooth, GPS, and WiFi, making Lamarr one of the most important figures in the world of science, and an icon for women across the world. It’s just a shame that the details of it were kept under wraps until much later in her life. Hedy Lamarr is a wonderful example of the important role women played and continue to play in the worlds of entertainment, science, and popular culture. But, her story is also one that continues to illustrate the need for more awareness on the issue of equality between men and women, and how much women continue to be overlooked in many areas of the working world. The hope is that we learn from this example and that more women are accredited with inventions and ideas where they deserve to be.